Colt LE6921 SBR M4 Carbine is the weapon of choice. For the law enforcement concepts of rapid deployment, mobility and increased firepower. Colt M4 Carbine was designed to use wherever lightness, speed of action, mobility and fire power is required. 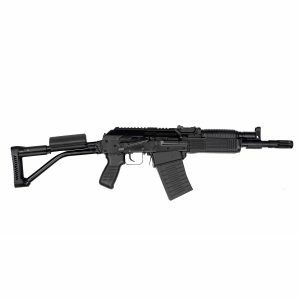 It can be comfortably carried, yet be instantly available to provide the power, accuracy and range of a 5.56mm rifle. Continuous tests conducted by law enforcement agencies and armed forces worldwide. 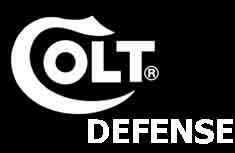 They have proved that the Colt M4 is the most technologically advanced, reliable and effective firearm in its classification. Designed specifically for lightweight mobility, speed of target acquisition, and potent firepower capability. 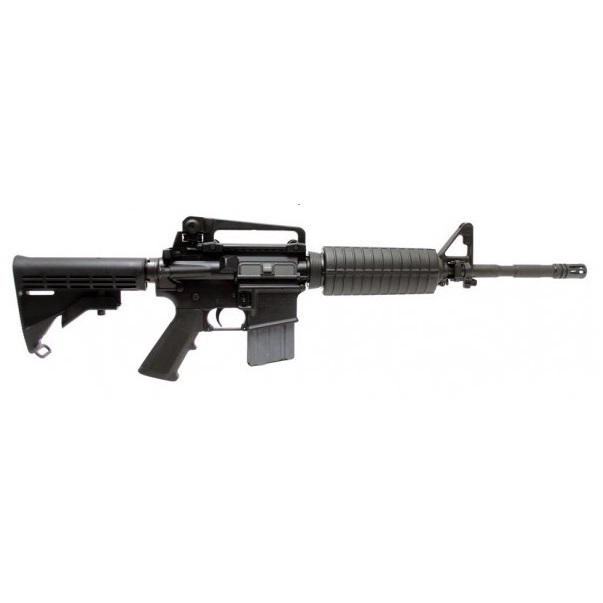 Features many of the combat proven advantages of the military Colt M4. Ideal for tactical deployment and traditional patrol. Available with step-cut barrel that allows it to accept a grenade launcher for non-lethal options. Handguard has dual aluminum shielding for more effective heat protection. Overall length Stock Retracted: 30.5 in. Overall length Stock Extended: 33.75 in.